Greenball ATV Tires at Pete’s Tire Barns. 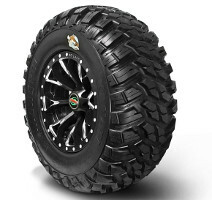 Greenball builds a large variety of specialty tires including lawn tractor, trailer, golf cart and ATV. 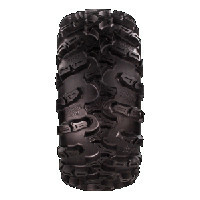 Greenball produces ATV and UTV tires under their GBC Motorsports brand. 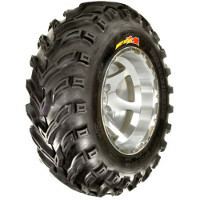 GBC Motorsports is known for producing high performance ATV and UTV Tires. Pete’s Tire Barns carries several of Greenball’s most popular ATV and UTV tires in sizes to fit a variety of off-road recreational vehicles. We are pleased to carry the Kanati Mongrel line of UTV tires which are available in sizes to fit even the newest utility vehicles and equipment.